The best chance your St. Cloud areas trees will have at a long and prosperous life, is the proper maintenance and care it receives. Much like any other plant, they have a specific set of needs, and can face specific issues. St. Cloud Tree Service brings you a complete understanding of your trees, and they care they need when it comes to longevity promotion, and brings the weight of their extensive experience to your specific property trees, residential, commercial, or otherwise. Knowing your tree is important, and even more so when it comes to the proper maintenance of your trees health. By providing inspection service for your tree, our experts have the ability to get to know your tree, to know it’s make up, it’s personality and it’s growth style. This keeps you in the loop on the status of your tree through all stages of seasons, growth, reduction and more. Able to spot issues long before they become large ones, we bring you the ability to know your tree as well as you know yourself, and to give you the means to give it the best treatment. Keeping your tree infestation free is a big part of healthy life promotion. St. Cloud Tree Service brings you a wide selection of methods in order to give your tree this beneficial service. From tree injections to topical sprays, we can treat for specific pests on specific trees. Knowing the area, the types of insects that prefer your type of tree, gives us the means to specifically target our treatments. Using the highest quality products that will treat your pest issue, but keep other vegetation and family members safe is our highest priority, killing bugs, and keeping everything else safe. 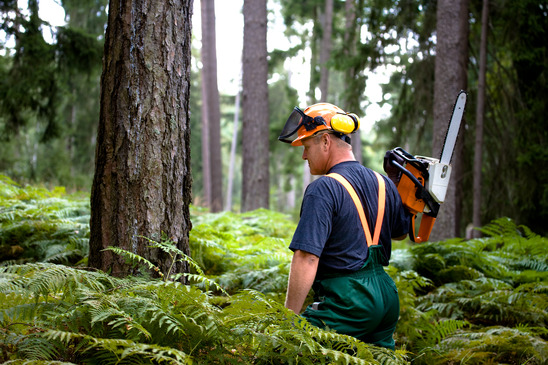 Trimming and proper pruning are essential for the long and healthy growth of trees. We tend to believe that trees know what they’re doing for themselves, and that they can treat themselves, but often, they like any other species of animal or plant, needs a little assistance along the way. Whether removing weight, dead or dying branches or otherwise, St. Cloud Tree Service brings you an experiences and specific service that will treat your tree and give it the means to continue growing in a productive and healthy manner for many years to come. 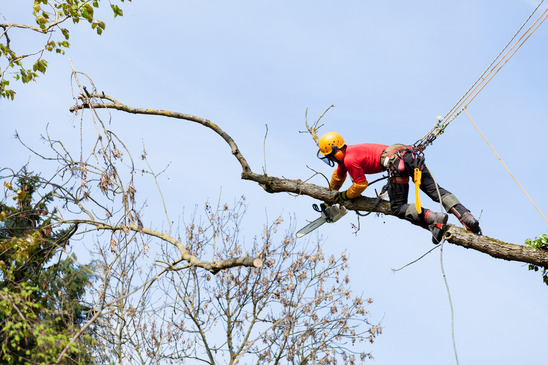 Dealing with any form of emergency with your tree is a time sensitive manner, and having a company that can arrive on scene when you need them is important. 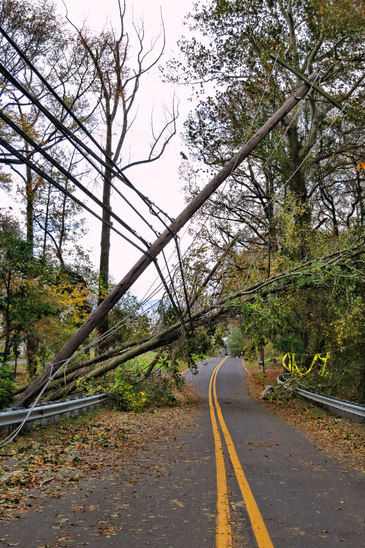 Whether you’ve had a tree fall over during a storm, a large bough threaten to break off, or your tree is simply toppled over onto your lawn, you need a company to react quickly and efficiently. St. Cloud Tree Service brings you this expedient response that you need in these times. From Orlando to St. Cloud, Lake Nona to Winter Park, you can rely on our speedy and effective service in your time of need. Need a tree health inspection and idea on treatment to maintain and preserve your trees?